Get paid to provide your audience with cutting-edge fitness information and valuable supplement deals! With more than 1.1 million unique visitors daily, Bodybuilding.com is your perfect partner and a resource your fans can trust. It's simple: We give you tools to help you drive traffic to Bodybuilding.com and pay you a commission based on your success. You'll earn money based on the type of customers you bring us (see FAQ section) and their purchase amounts. Your tools will include compelling text links, eye-catching banners, and fresh articles to use on your site and social media posts. Each of these will have its own unique ID that will allow us to measure how much traffic you send our way. If your audience is into working out, eating clean, and living healthy, apply today! The link below will take you to an application for Pepperjam, our affiliate network. Just create an account, search for Bodybuilding.com, and choose the affiliate program(s) you are interested in. Thanks for your interest! 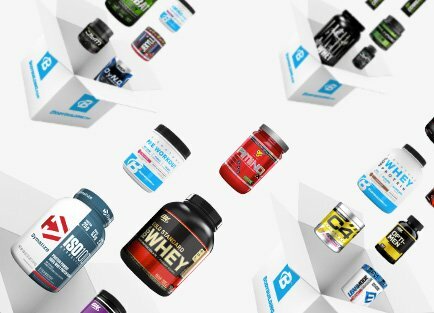 Drive traffic to the world's largest online specialty sports nutrition supplier by promoting amazing deals on the best products from the biggest brands. Your audience will save money, and you’ll make money! 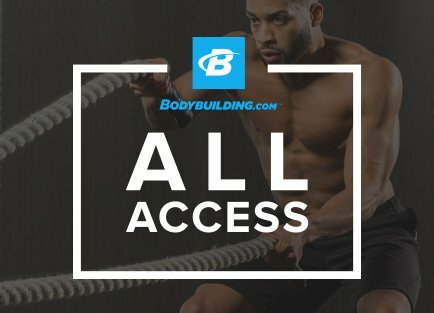 All Access is our subscription service that gives users access to exclusive content, including over 45 expert-designed fitness plans. Get paid when your visitors sign up for this premium fitness resource!